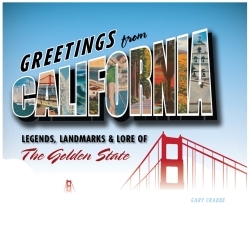 Greetings from California is a handsome, hardback coffee-table book that is a very entertaining miscellany of, as the sub-title says, the legends, the landmarks and the lore of the Golden State. Its 160 pages contain 130 color and 100 black and white photos, most of the large color photos being from the talented author’s own library of images that have graced the pages of National Geographic, and many other prestigious places. The other photos are fascinating archive and historic photos which, along with old postcards and some sketches, help illustrate the many curious and enjoyable stories that the author has unearthed. Gary Crabbe is a California photographer and writer, who lives near San Francisco and who also took the photos for Backroads of the California Coast. Check out his website to see just how good he is. He’s worked for the National Geographic Society, Time, the New York Times, and the Carnegie Museum of Natural History amongst others. 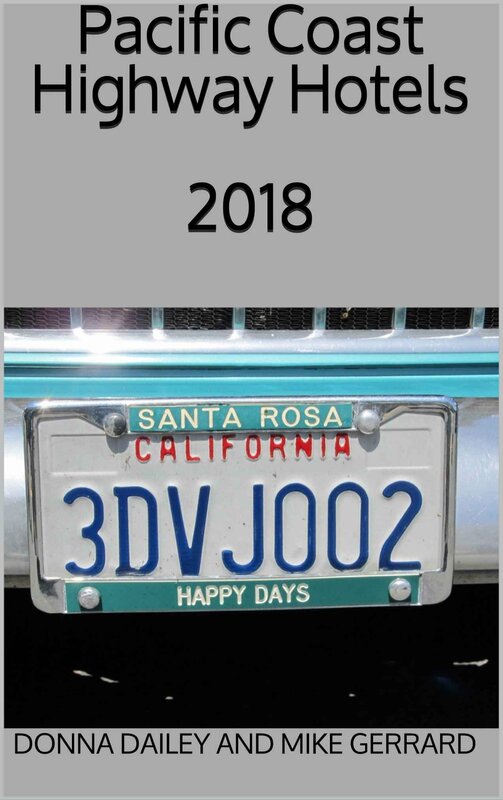 The book covers the whole of California, naturally, but the Pacific Coast Highway is well-represented as it was along America’s western shore that many important historical events took place. 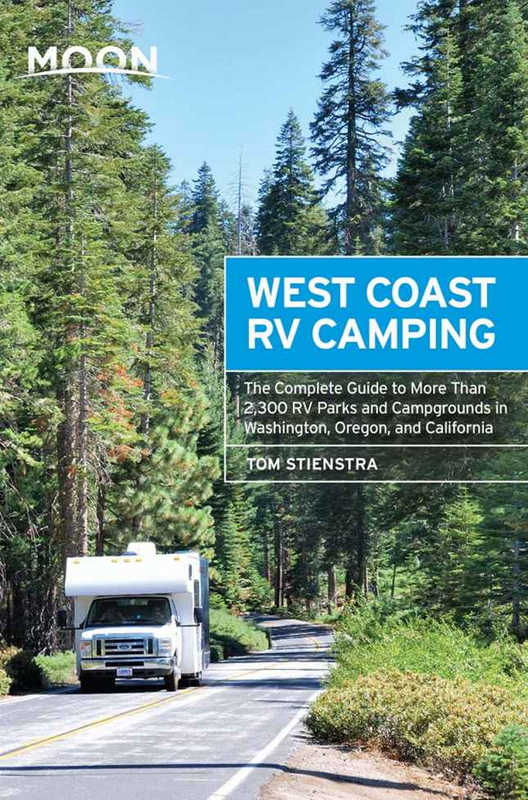 The book is divided into 7 geographical sections, and the coast appears in 4 of them - Northern California, Southern California, the Bay Area, and the Central Coast. The other three regions covered are the Central Valley, Sierra Nevada, and the Desert. Each region then carries anything from 4 to 19 topics, in spreads of 1-3 pages each. But behind these mundane facts and figures, to give you an idea what you’re getting for your money, is the story of California’s incredibly diverse history, ranging from the Los Angeles Water Wars and Migrant Workers, the First Transcontinental Railroad and the 1906 San Francisco Earthquake, through the Monterey Jazz Festival, and Hollywood to Silicon Valley. From Surfing to Death Valley, from Wildlife Refuges to Alcatraz, it’s a fascinating collection of California stories, beautifully illustrated with those images old and new. Some of the author’s full-page color shots of places like the stunning Point Reyes just north of San Francisco, the Channel Islands National Park, and Death Valley National Park, are exceptional. Well, you don’t get your work in National Geographic by being run-of-the-mill. To focus on one example of the way the book works, there is an entertaining spread on Alcatraz. It’s enjoyable for its potted history and its period photos, but the author reveals something we never knew. The inmate Robert Stroud, who was known as the Birdman of Alcatraz, never kept any pets of any kind in his 17 years in Alcatraz. It was forbidden. He was actually the Birdman of Leavenworth, which doesn’t sound half as good. He kept birds when he was at Leavenworth, and his nickname followed him to Alcatraz. The book isn’t comprehensive. There’s not a mention of Hearst Castle, for example, which surely belongs in the legends, landmarks andlore of California. But that’s not a criticism. The author’s done well to pack as much as he has into 160 pages, which are ideal for dipping into and coming out with nuggets.